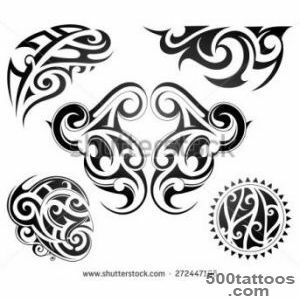 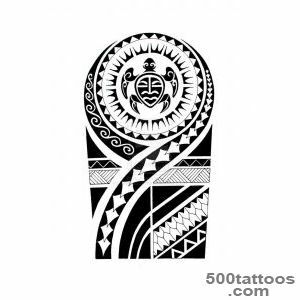 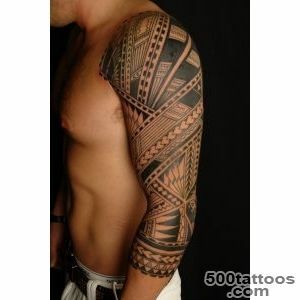 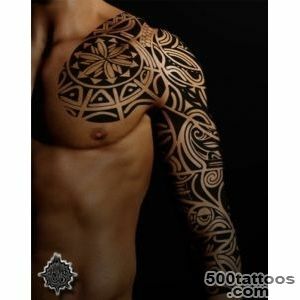 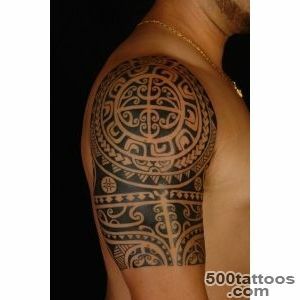 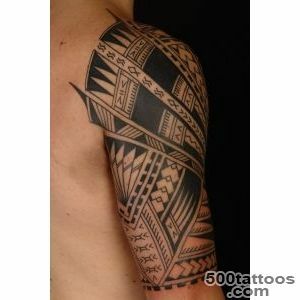 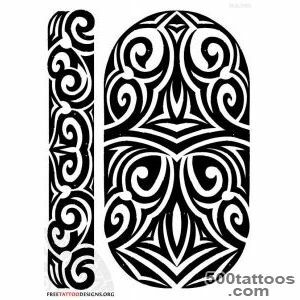 In New Zealand Maori tribal tattoos were a sacred art. 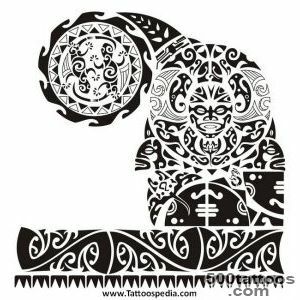 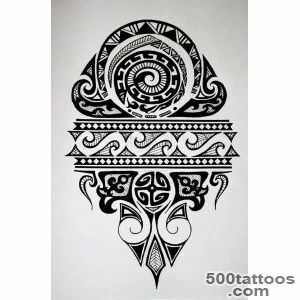 This art is extremely beautiful and original, it is a variety of curved, spiral lines and shapes, that is what sets them apart from other tattoo style. 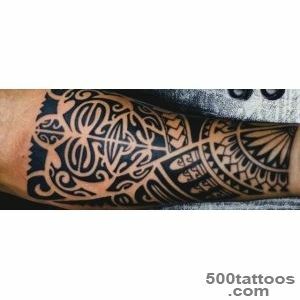 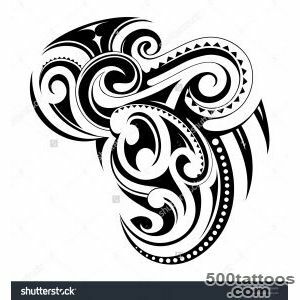 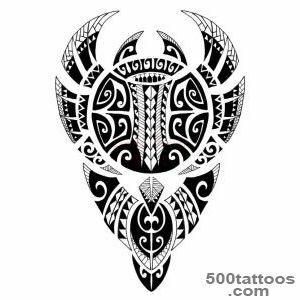 The most common place where the tattoo was applied, was the face.For Maori culture tattooing is not easy decorative moment this basic action, strengthening otherworldly communication with the outside world. 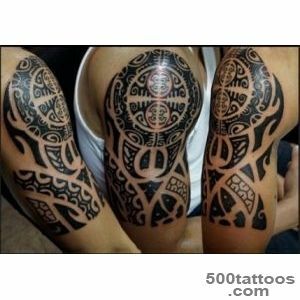 For this reason, they are very angry to the fact that modern people do not know the true significance of the symbol, draw them to his body. 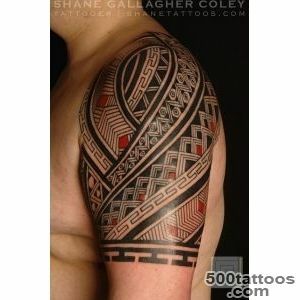 Usually,for every person on this tribe has several tattoos, each of which represents a certain stage of his life. 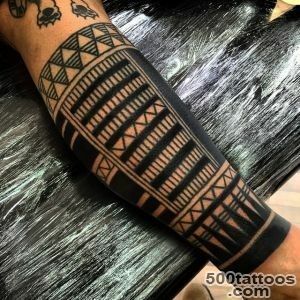 These beautiful, mysterious and unusual tattoos have become quite popular throughout the world because they can be easily supplemented with some pattern or to portray a very different picture. 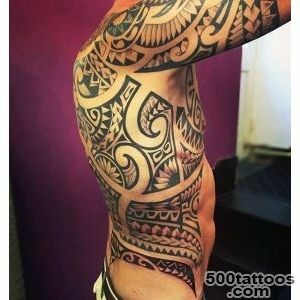 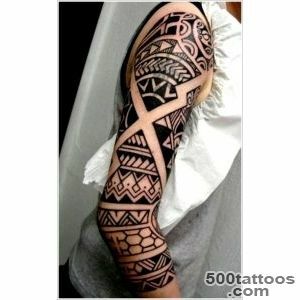 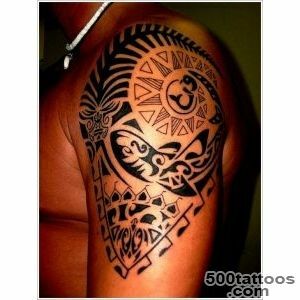 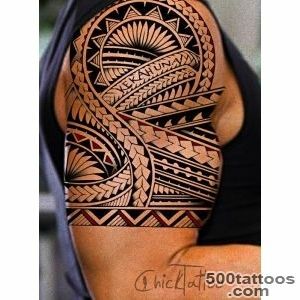 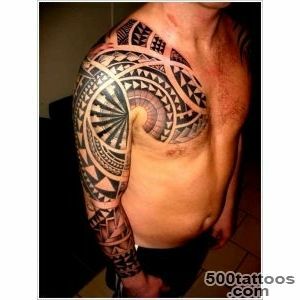 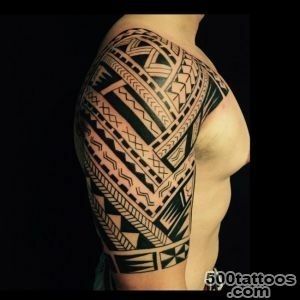 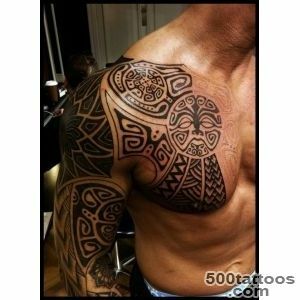 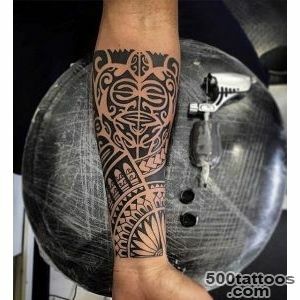 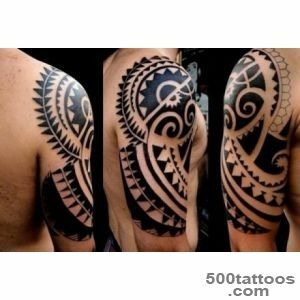 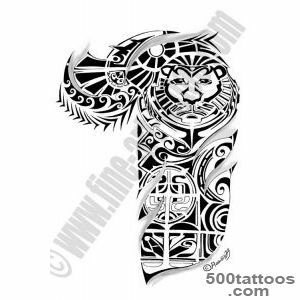 For example, painted lizardtiger or a snake tattooed Maori complement and pattern becomes quite extraordinary and unique view. 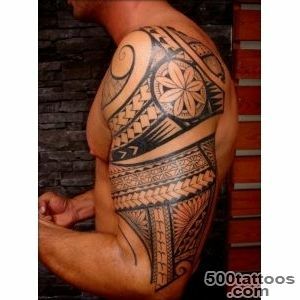 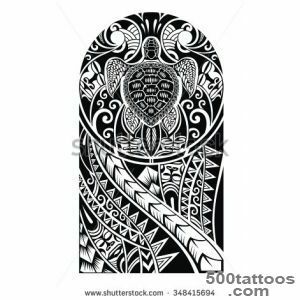 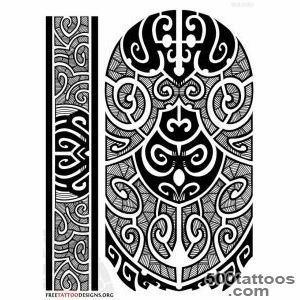 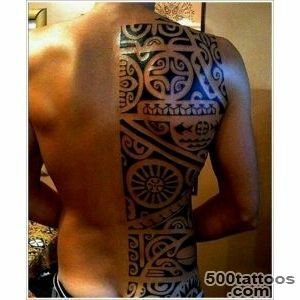 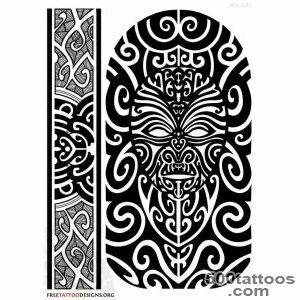 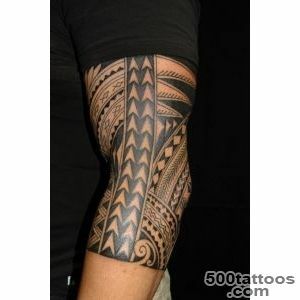 Before carving Maori tattoo on the body by means of a rough cutter, not prick now. 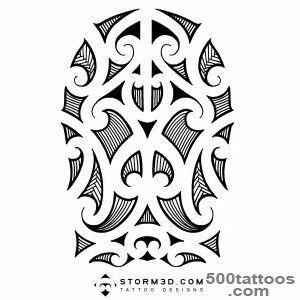 Moko - Maori pectoral drawing, which translates as intercepting or attack that is related to tattooing of the tribe.Only the most persistent, courageous, have great patience could endure this painful and long process of cutting the skin bone chisel. 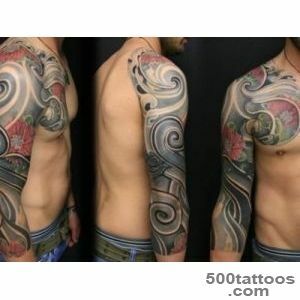 Inks have been black tree sap and mix tracks with a particular plant. 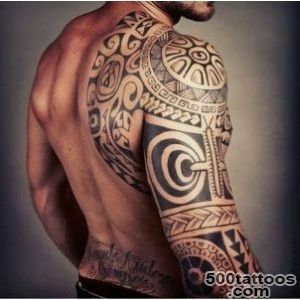 Differences between male and female tattoo is very important. 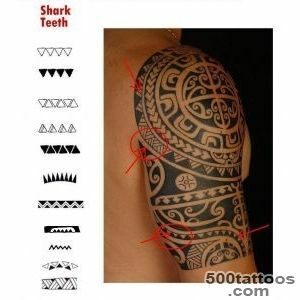 The woman tattoos far less than men.And more often female tattoo is only on the lips and chin. 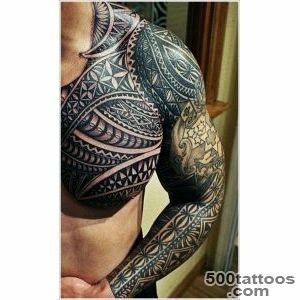 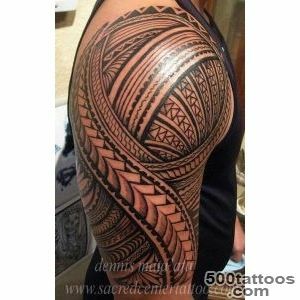 Maori regard the physical body as a certain vessel which keeps the power and tattooing - is the outward manifestation of the volume and its regulation. 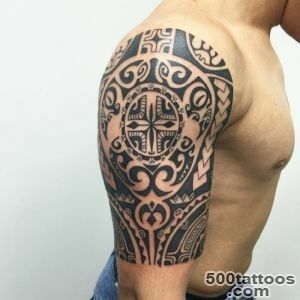 Tribal residents do not share their sense of tattoos and keep their sacred traditions.Correctly tattooed man, in their opinion, should feel the connection between body and mind. 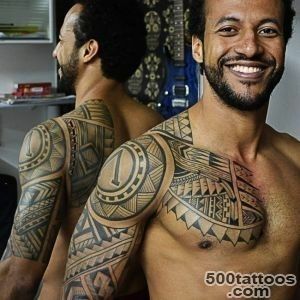 When a tattoo is applied on the symmetry of the human body has complied with all proportions, it has a big impact on some human centers, thus linking the outer surface of a man with his inner world.Also pectoral drawing helps to release unwanted negative energy.